Veteran motorcycle tour operator Karen Thomson of Avid MotoTours is partnering with Tamela Rich, a television travel expert and motorcycle tour guide, for a September tour of the legendary coastal and mountainous roads of the Pacific Northwest. Tour dates are Sept 4-14, 2018. 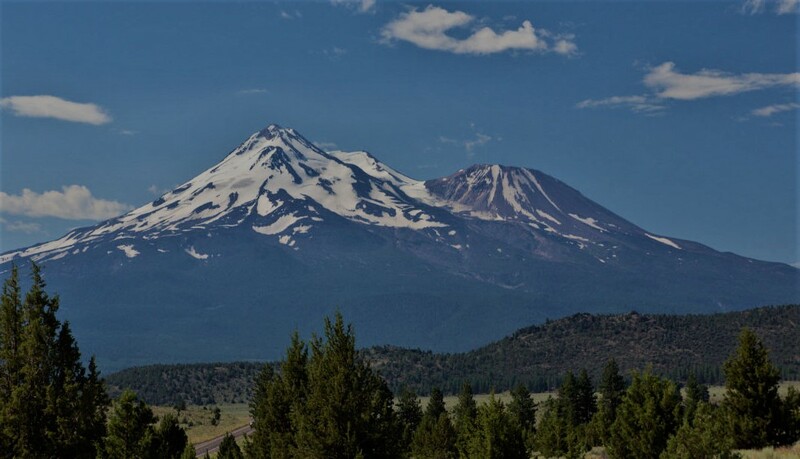 The Northwest Volcanoes & Coast Tour begins and ends at Tigard, Oregon, where rental bikes are available from MotoQuest for those who want to travel in by air. Karen Thomson has been riding motorcycles since 1976 and leading motorcycle tours since 1998. A former Motorcycle Safety Foundation instructor, she has ridden nearly 400,000 motorcycle miles in the United States, Canada, Germany, Austria, France, Switzerland, and Italy. Her website is http://avidmototours.com/. Television travel expert and award-winning author Tamela Rich based her TEDx Talk, “Chance Encounters can Change Your Life” on her experiences as a traveler. Tamela founded and runs the Mountain & Music Motorcycle Tour Series. Her latest book, Hit the Road: A Woman’s Guide to Solo Motorcycle Touring was published in 2018. For more information, visit www.tamelrich.com. For questions about this tour, visit http://tamelarich.com/northwest-volcanoes-and-coast-tour-2018 or Contact: Tamela Rich at 980-428-9193 or attamela@tamelarich.com; Karen Thomson at 360-481-2927 or at karen@avidmototours.com.